Time to move on things. Bring some dynamic to your events. 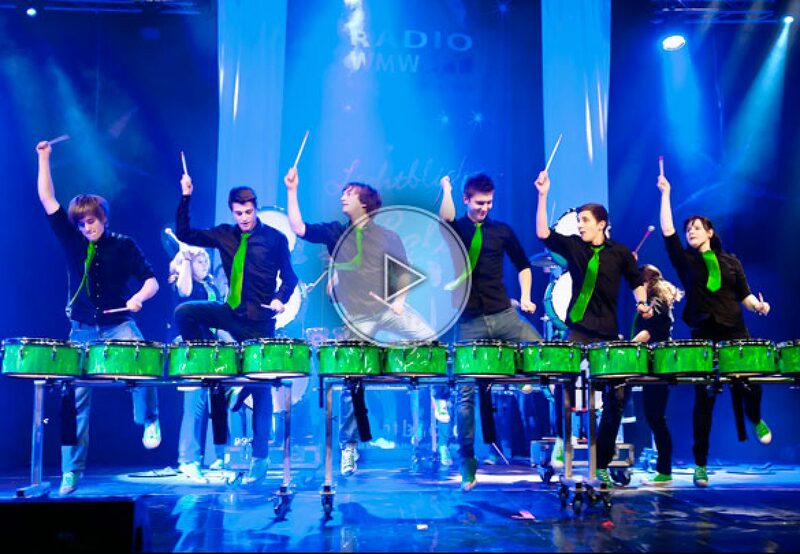 Opt for our young percussionists directly from Germany.